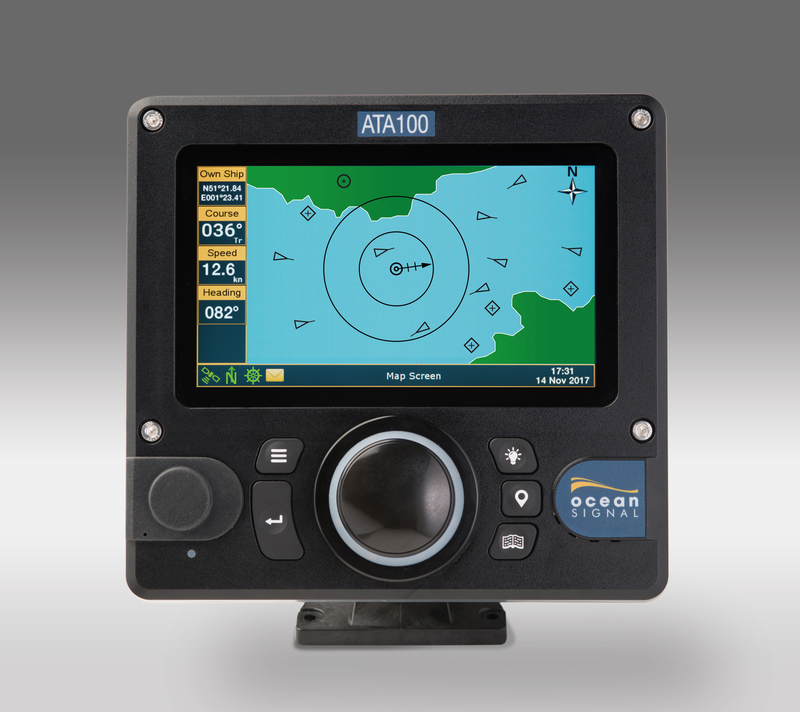 The ATA100 AIS Transponder is a fully compliant Class A transceiver designed to complement the existing range of maritime safety equipment from Ocean Signal. 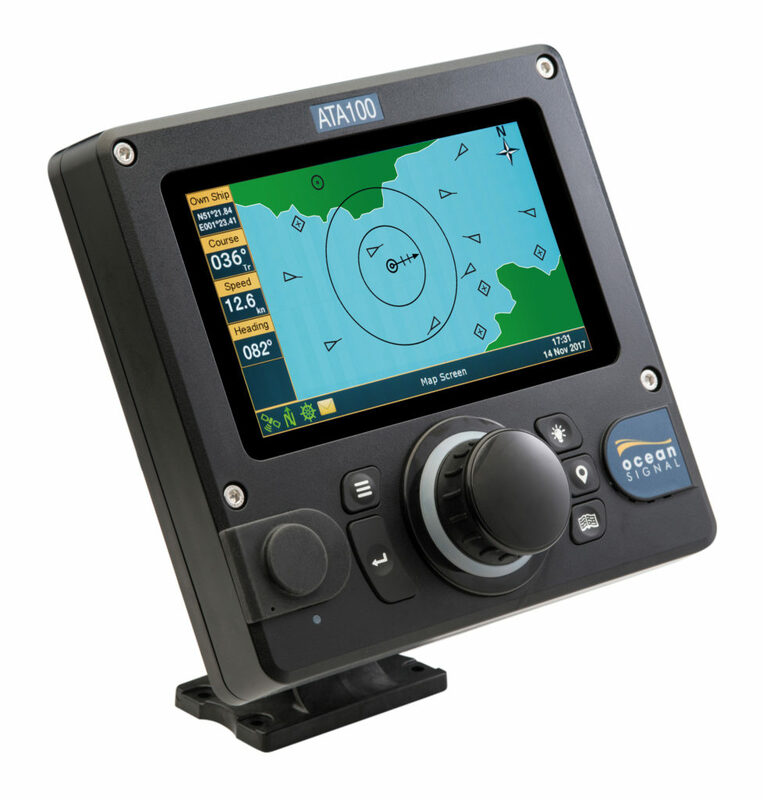 Used as an aid to collision-avoidance, the ATA100 combines the trusted technology and ﬂuid product design that have become synonymous with Ocean Signal products. ETA etc. is easily programmed into the AIS transponder via a user-friendly menu interface. 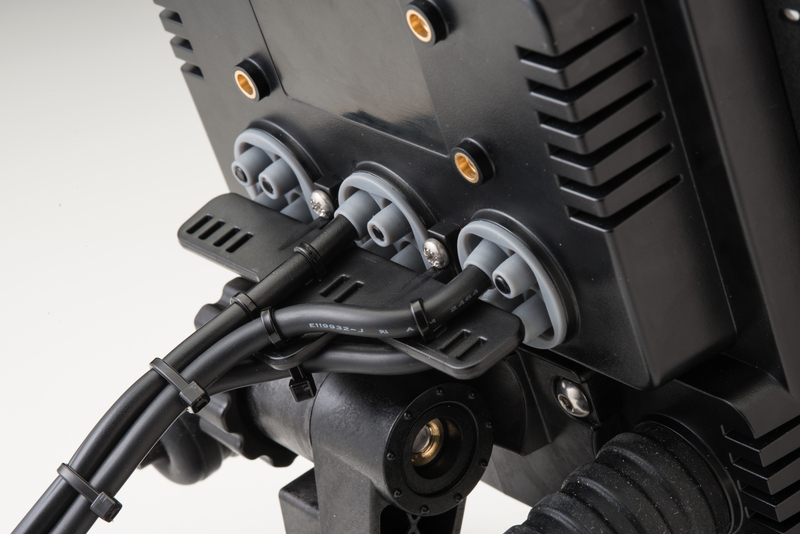 This single unit solution to meet AIS requirements ensures a minimal use of bridge space and its surface or free standing mounting options allow for easy installation into almost any position or location. 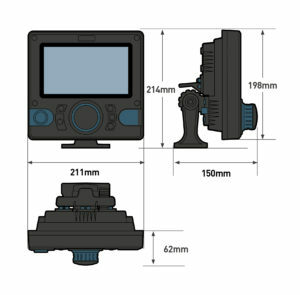 It also includes multiple connectivity options including WiFi, USB port, serial and Pilot plug. The ATA100 AIS Transponder Class A unit from Ocean Signal meets the requirements of the EU MED (Wheelmark) Directive and USCG/FCC regulations. 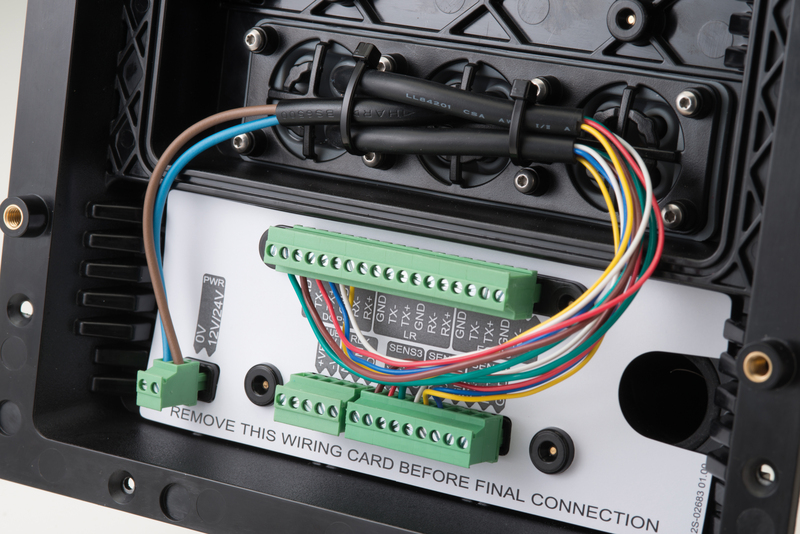 It also complies with the EU Inland Waterways standard, administered by the CCNR. Whilst every effort has been made to ensure the information in this leaﬂet is accurate, products and specifications may be changed without notice.